Winding lines formed hours in advance for the 5A State Championship Swim Meet at BYU. In front of a packed house, the Spartan boys team swam to 12th in the state. 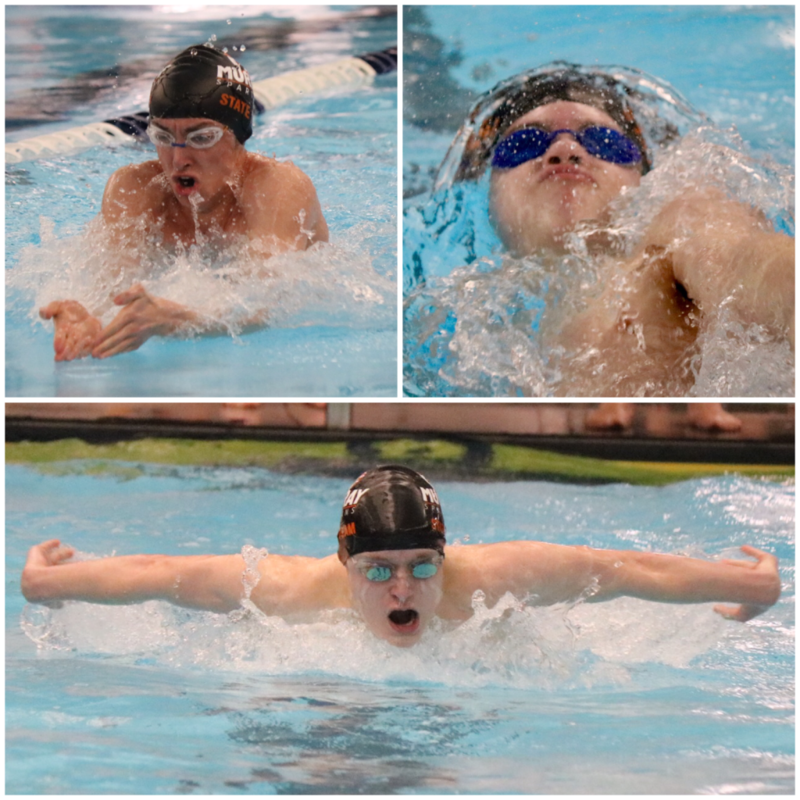 Murray competed hard with the boys setting personal records in every one of their individual events. Similarly, the girls recorded either PRs or season best times in each of their events. 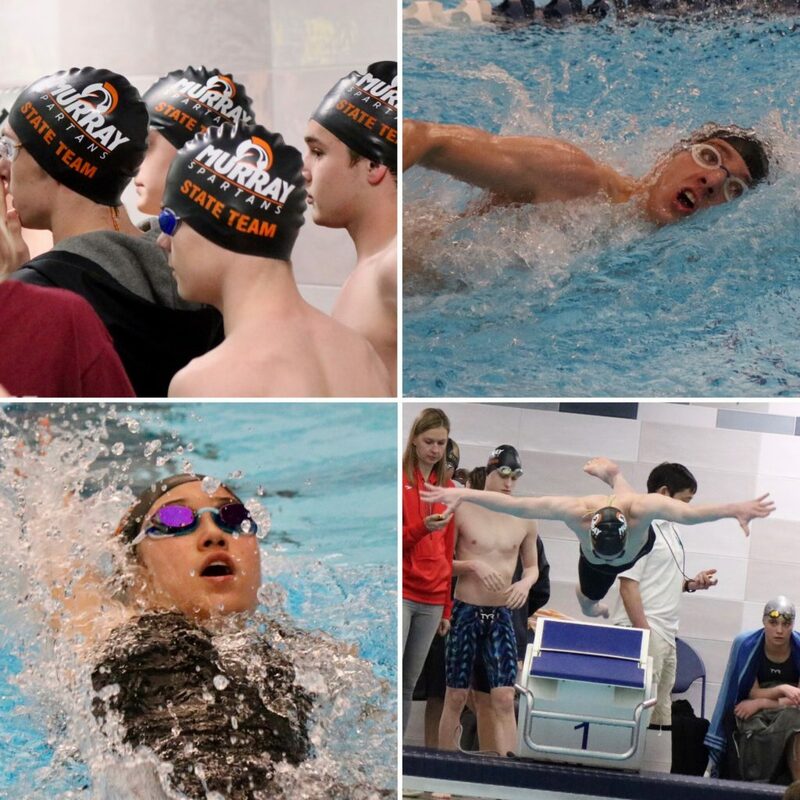 Coach Huff would like to recognize all Murray swimmers who earned points or PRs at the state meet. 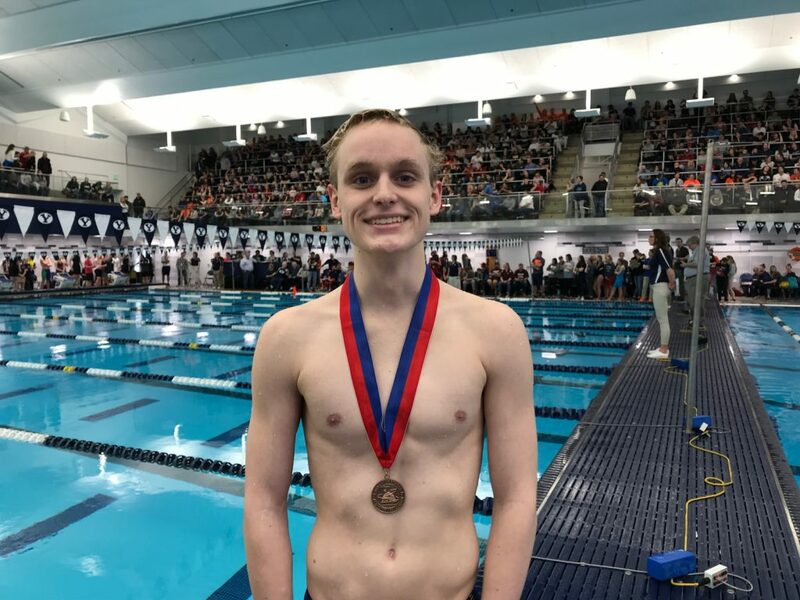 Holden Cheney (Jr.) was the top swimmer for Murray and first state medalist in two years. He scored 11 individual points, and 20 total points including relays. Cheney broke into the medals with an 8th place finish in the 100 fly. Swimming a gutsy second split in the finals, he set a third straight PR dropping 0.3 seconds from his prelim time. With a time of 55.01, he is nearing the elite flyers of 5A. Cheney also qualified for state in the 100 back and finished in 19th place. He claimed a PR in the backstroke with a time of 58.43, a 0.44-second drop. Cameron Wright (Sr.) was a force in his last 100 breast as a Spartan. He dominated the consolation finals, separating from the next closest swimmer by 0.64 seconds and slashing a remarkable 1.24 seconds from his prelim time. His last 100 breast PR stands at 1:02.12. The 9th place finish earned 9 individual points. Including his leg on three relay teams, he scored 19 total points. Gavin Holmberg (Fr.) was the only freshman to advance out of prelims in the 100 back. In the consolation finals, he impressed with 12th place and 5 individual points. Setting a new PR of 56.21, he dropped 0.28 seconds from his winning time at the Wasatch Winter Invite. Holmberg also qualified for state in the 200 IM and finished in 18th place. His new PR of 2:08.38 was powered by his fastest breast split of the season. He scored a total of 12.5 points including relays. 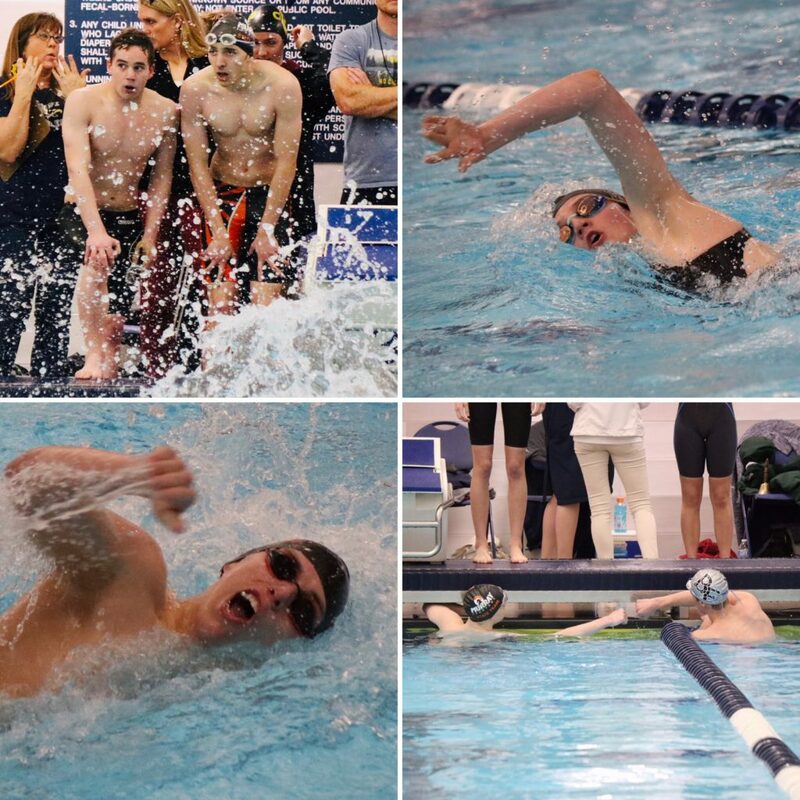 Lincoln Yospe (Jr.) demonstrated his versatility as the only Murray swimmer to score in two individual events. In the 100 fly prelims, he cut 0.44 seconds from his former PR. By outstretching a Skyridge senior for 15th place in the consolation finals, he improved by another 0.1 seconds to a 56.3 PR. In the 200 free prelims, Yospe blew out his region PR by 3.08 seconds. He swam a balanced race, improving every 50-yard split by 0.2-0.6 seconds, on his way to a PR of 1:51.16. Finishing 16th, he closed the meet with 3 individual points and 12 total points including relays. Eden Preston (Sr.) left everything in the pool for her last state meet. She was seeded 22nd in the grueling 500 free, but willed herself past several swimmers for an inspiring 15th place finish and 2 individual points. She crawled onto the pool deck, totally spent after her races, having notched one last PR. Preston leaves Spartan Swim with a PR of 5:37.79, 1.95 seconds faster than her 2018 state meet. Oaklee Greenland (Sr.) swam a particularly strong breaststroke in her last 200 IM. She exited the pool in 19th place, her top finish at a state IM. In season-best fashion, her time of 2:24.50 was nearly two seconds faster than region. Kalie Lam (Fr.) was one of only four freshmen qualifying in the 100 back. At her first state meet, she swam a poised race and cut 0.46 seconds from her former PR. In 1:06 seconds flat, she finished in 19th place. Devin Jessop (So.) has progressed rapidly in the 500 free. He swam the long-distance event for the first time as a Spartan in early November. Between his first race and region, he had developed the capacity to dump 19 seconds and break into state. He carried the momentum, dropping another 1.78 seconds for a PR of 5:19.02 and 22nd place. Also qualifying for the 100 fly, Jessop broke a 58-second barrier while finishing 23rd. He cut ½ second for a PR of 57.87. 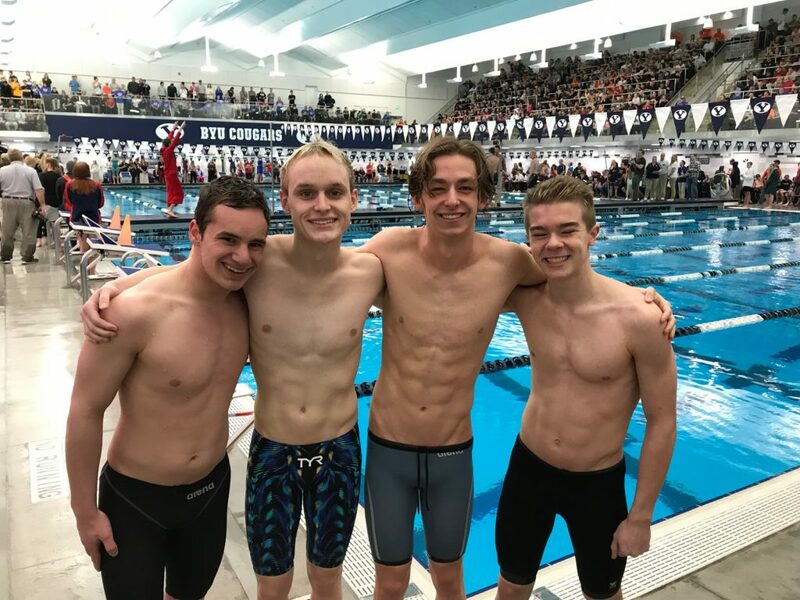 The boys medley relay team of Gavin Holmberg, Cameron Wright, Holden Cheney, and Lincoln Yospe blazed to 6th place in the state. 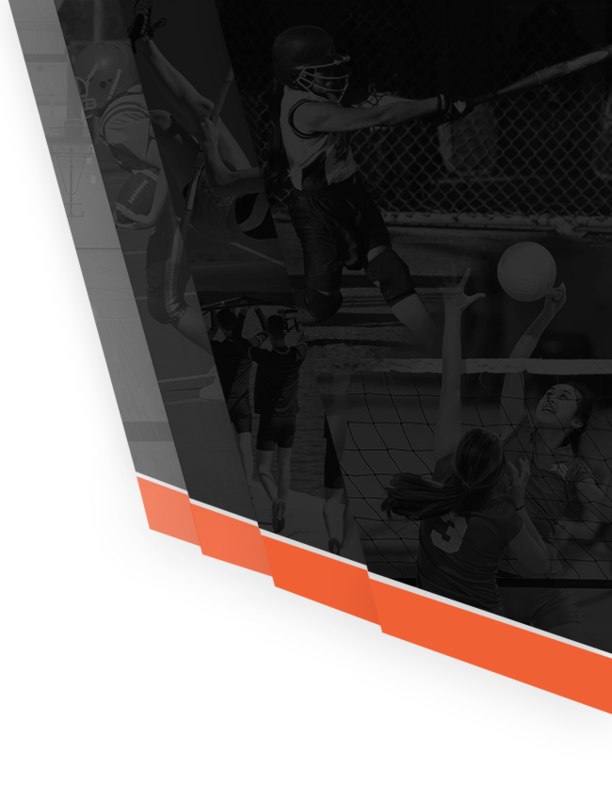 They had to slash 0.85 seconds from their region time to hold off surging teams from Viewmont and Timpview. Clocking 1:42.51, this is the fastest medley relay out of Murray since the 2015 state championship team. The boys 200 free relay team of Lincoln Yospe, James Collings, Holden Cheney, and Cameron Wright finished 12th. With a season best time of 1:34.14, the boys were able to drop 1.14 seconds. Simply put, James Collings (Sr.) went off. Two weeks earlier at region, he swam the 50 free of his life and demolished his former PR by 0.74 seconds. Coach Huff took notice and named him to the state 200 free relay team. Given the opportunity, Collings busted out his 50 free in 23.21 seconds. The fastest split on the Murray squad, and the fastest second leg in the entire heat. 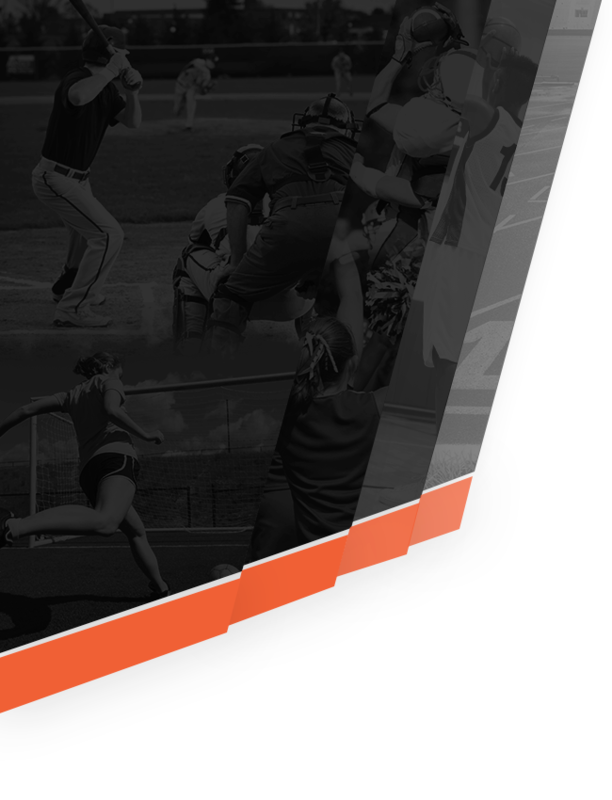 For additional results, click here. 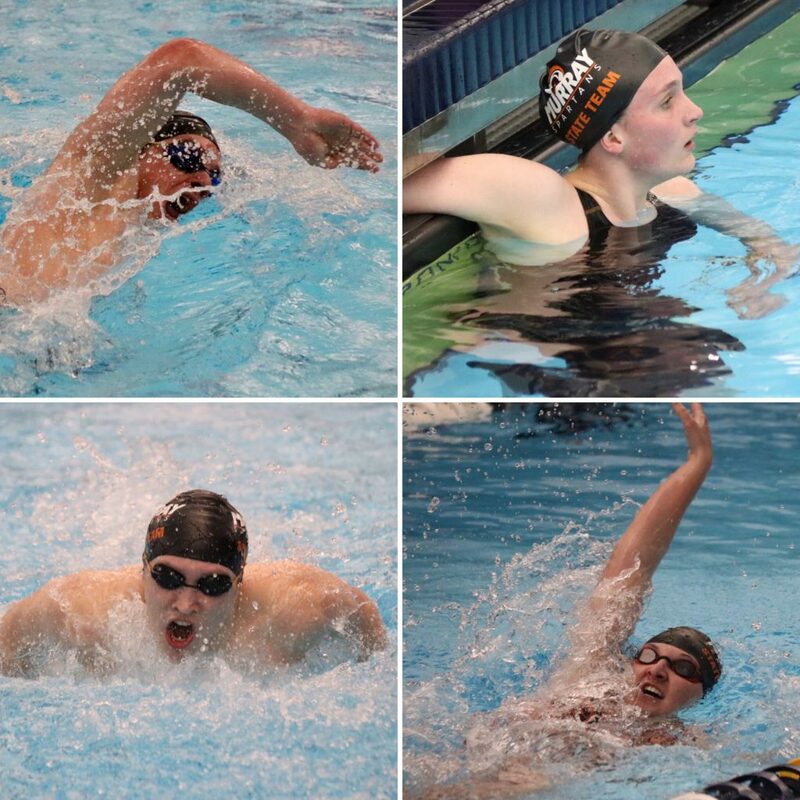 Congrats to all of our state swimmers! You made us proud! Way to go Spartan Swim! What a great season!